LBC is getting behind a major campaign to raise funds for a new UK Police Memorial - and we need your help to make it happen. Just over 18 months on from the murder of hero PC Keith Palmer, our police are working in an increasingly challenging environment with violence soaring in London and other cities across the UK. Yet this is what the UK Police Memorial currently looks like. It is not fit for purpose. That's why LBC is supporting the campaign for this new Memorial, which will be inscribed with the names of over 1,800 officers and staff from the police service who have died from injuries they sustained whilst carrying out their lawful duties. This is what the new UK Police Memorial at the National Memorial Arboretum in Staffordshire will look like. It features over 1,400 apertures, each to represent a fallen officer. As well as funding the memorial, the money raised will also pay for a Living Memorial Fund to support the family of officers who have been killed on duty. So far, we have helped to raise £3.6million, which means we are so close to achieving our goal. We just need £400,000 more. LBC breakfast presenter Nick Ferrari says: "After the tragic events of last month which resulted in the death of a brave police officer, there can surely be no better time to remember the sacrifices that officers like he and others have given down the years. "This is our opportunity to thank the brave men and women who stand on the front line for our security twenty-four hours a day, every day of the week and every week of the year." 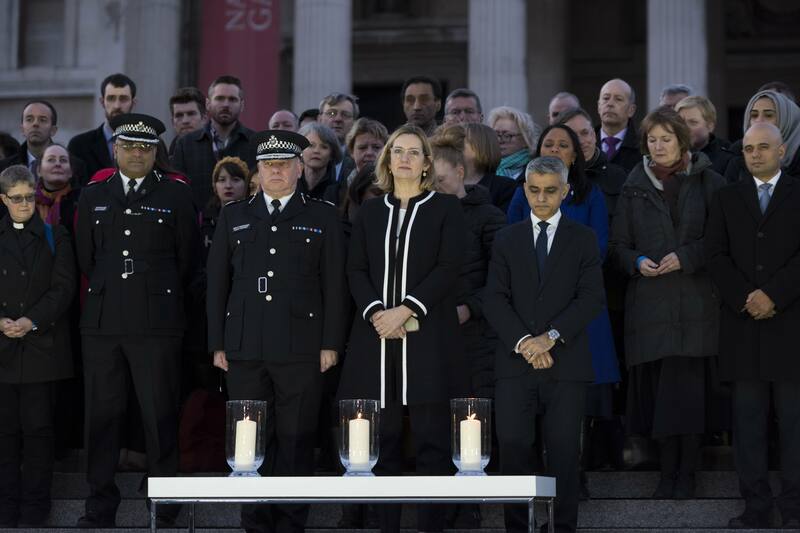 Chair of the UK Police Memorial Trust, Sir Hugh Orde said: "Four weeks ago a vicious and completely unprovoked attack occurred in our capital city which saw the murder of PC Keith Palmer and four other innocent members of the public. "PC Palmer’s death has put greater emphasis on the need to create a place where the nation can honour and commemorate our police service and where family, friends and colleagues of those killed on duty can go to carry out personal acts of remembrance. "The NMA is the place where the nation can go to remember our services and the men and women who have been killed in the course of their duty for their country. "We need to establish a fitting memorial that recognises the vital contribution that policing makes to our society and acknowledges the courage and sacrifice made by police officers and police staff who have paid the ultimate sacrifice. That tribute must become part of the fabric of our national life." • A Living Memorial fund that will support the families of officers and staff killed on duty in the future.